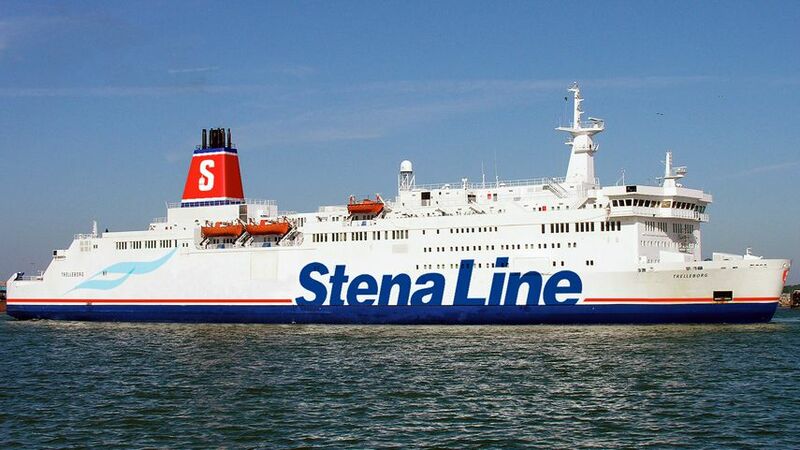 The Stena Line ropax ferry Trelleborg, now renamed Sunny, has become Iran's first cruise ship since the Islamic Revolution. She finished her first Iranian commercial voyage on Thursday, a 12-hour overnight trip between the resort islands of Qeshm and Kish. The 1982-built vessel is designed to carry 1,600 passengers and 200 cars, and she will operate a four to seven-day domestic route, with fares starting at $135 per passenger. Iranian officials told state media that her operations are intended to promote domestic tourism on the two islands, but in the future, she could expand her itinerary to include foreign ports in the Persian Gulf. The now renamed SUNNY and Palau-flagged 1982-built vessel has just completed a drydocking and refit at Neorion Syros Shipyards. Work included repainting in the colours of new Iranian operator Karaneh Lines. The now renamed SUNNY and Palau-flagged 1982-built vessel has just completed a drydocking and refit at Neorion Syros Shipyards. Work included repainting in the colours of new Iranian operator Karaneh Lines. SUNNY is owned by MH Marine and managed by Piraeus-based Go Shipping & Management Inc. The latter also brokered the sale of the vessel. SUNNY arrived in Piraeus from Sweden in April 2016 but only arrived in Syros during the second half of January.